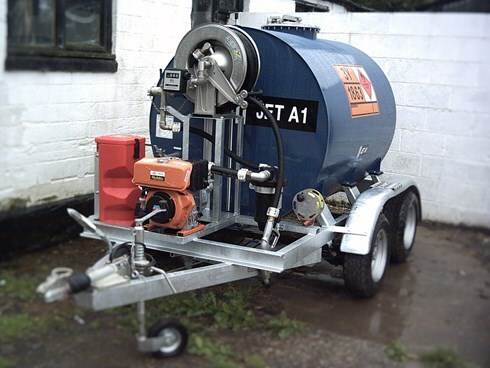 Based in Herefordshire Forest Aviation Fuelling Systems Ltd are specialists in supplying and maintaining aviation refuelling equipment, throughout the UK and Ireland. We are a dedicated company and can offer our customers a reliable service together with the support of most of the industries specialised fuelling equipment and can boast a delivery of most parts within 2 days from receipt of your order. There are many private aircraft owners who require fuel as part of there operational necessities without flying to airports, and we can provide a service to allow a quick solution by allowing them to fuel up with a bowser or a installation at their convenience. We work closely with and support air ambulance services including MAGPAS, Essex and Herts, and Scotland's Charity Air Ambulance. 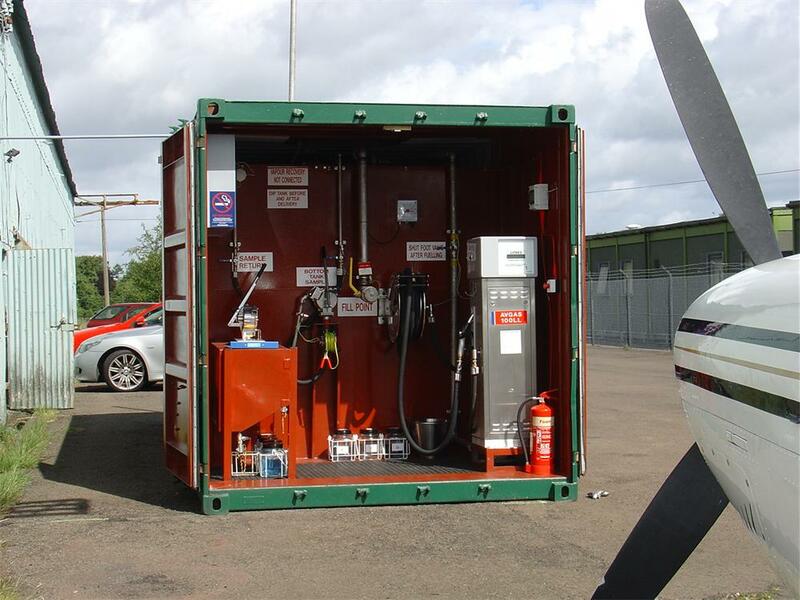 Forest Aviation Fuelling Systems Ltd are able to design and manufacture fuel storage installations from 2000 litres to 50,000 litres. These are bunded to meet the environmental requirements with self contained cabinet , fully equipped dispensing systems to vehicle or aircraft. All dispensing equipment will meet the clients needs, electric or diesel powered pumps for on/off loading options. Credit card self service sales as an option to the Pumptronic 100 series of which are Weights and Measures approved. 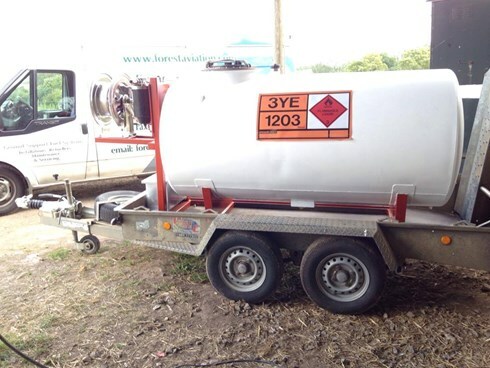 We supply new and used towable fuel bowsers and have part exchange options on used equipment. Please don't hesitate to ask for a specific piece of equipment as we can always source items if not in immediate stock. Regular maintenance is important for your fuelling equipment and should be inspected as part of your fuel handling procedure. We offer fully trained engineers to carry out inspections to tanks above and below ground, as well as vehicles and stand alone pumps. All inspections and testing to meet JIG ISSUE 4 standard 1530 CAA, airport and environmental regulations. We can give a fully comprehensive tank inspection using the latest equipment and technology, the filters we mostly use are Velcon or Facet which are common in the aviation industry together with Elaflex for aviation hoses/nozzles and couplings. As installers and service engineers for PUMPTRONICS EUROPE LTD we can offer a quick solution for technical problems on site.